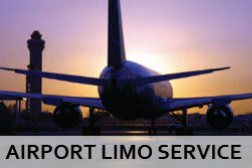 Delaware Ride Taxi service is one of the best transportation service provider in the State of Delaware offering the latest in technology and the best overall service to companies, tourists and consumers. We are dedicated to providing transportation services and solutions that create customers for life and enhance the communities we serve. Thank you for your interest in Delaware Ride Taxi Service.